I know I’m a little late with the guide this year, but there are nine days left until Christmas, which will hopefully give you enough time to pick up some of these things at a (hopefully local) store, or if need be, order them online. I’m not going to provide a lengthy description of each of these items. Suffice to say that these are all things that I had the opportunity to hear, read, or see this year, and they were all of sufficient quality to merit inclusion on this list. I’m well aware that money is in short supply for many of us, and in my opinion you can’t go wrong with anything on the list. 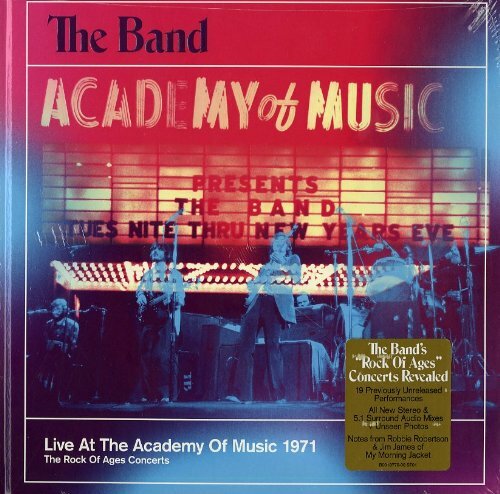 The Band – Live at the Academy of Music 1971: A beautifully remixed expansion of the Band’s classic live album Rock of Ages. The first two discs include every song played during the four night concert stand at the end of 1971. Discs three and four are a live soundboard recording of the New Year’s Eve show. There is also a DVD which includes tracks from discs one and two in surround sound, as well as live video of two songs shot during the shows. 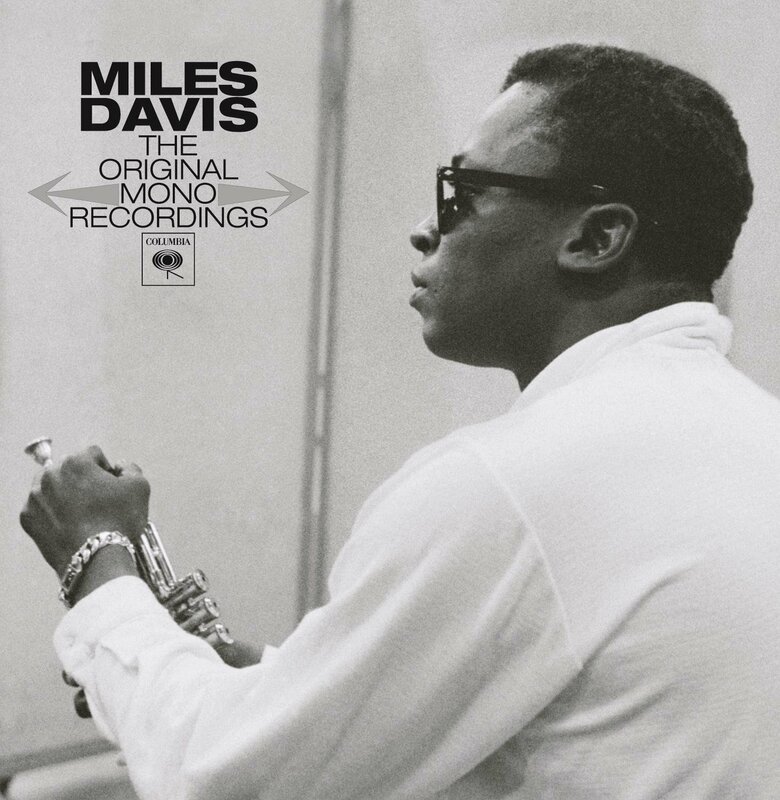 Miles Davis – The Original Mono Recordings: Even casual jazz fans will want to include this new set in their collections. The box includes Davis’ first nine albums for Columbia Records and together they give you a look at his rise to prominence as well as his penchant for innovation. There are familiar titles like Kind of Blue, Miles Ahead, and Sketches of Spain, as well as two rarely heard albums, Jazz Track, and Miles and Monk at Newport. Donny Hathaway – Never My Love: The Anthology: When I offered five copies of this set a few weeks ago in my Soul Serenade column I got the best response that I’ve ever had to that column. I suppose the reason for the response is that while people are familiar with Hathaway, many don’t have much of his music in their collection. Rhino’s new box set solves that problem in a big way. The four discs include career highlights, previously unreleased studio recordings, previously unreleased live performances, and of course the classic Roberta Flack and Donnie Hathaway duets. All in all a magnificent collection. 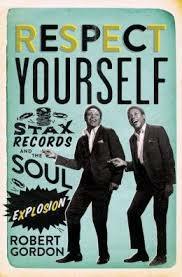 Respect Yourself: Stax Records and the Soul Explosion by Robert Gordon: This history of the legendary Memphis label vividly depicts the growth of Stax from a small garage studio on the outskirts of town to its place in the pantheon of music history. Gordon adeptly places the story of the label within the context of the tumultuous times that it played out. 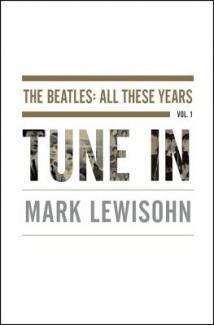 Tune In: The Beatles: All These Years by Mark Lewisohn: Is there a better researcher in the business than Lewisohn? After writing the definitive tome on the Beatles recording sessions, and another in which he looked at the day-to-day lives of each band member of the years, Tune In is the first of a projected trilogy called All These Years which seeks nothing less than to be the last word on the subject of the Beatles. The first volume takes the Beatles from their childhoods until the very end of 1962. The story, which has taken Lewisohn ten years to research, is expected to conclude in 2018. 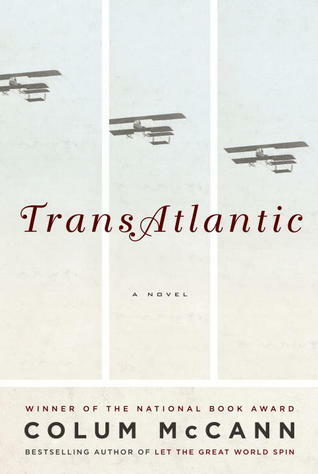 Transatlantic by Colum McCann: Yes, I do read something other than music books. This novel was not only the finest I read this year, but the best I’ve read in several years. There are passages here that are so dazzling that you’ll return to them over and over again for the sheer enjoyment of McCann’s use of language. It’s about Ireland, and America, and the vast ocean that connects us and divides us. There are historical figures, and brilliantly realized fictional characters. For the lover of great writing on your gift list. 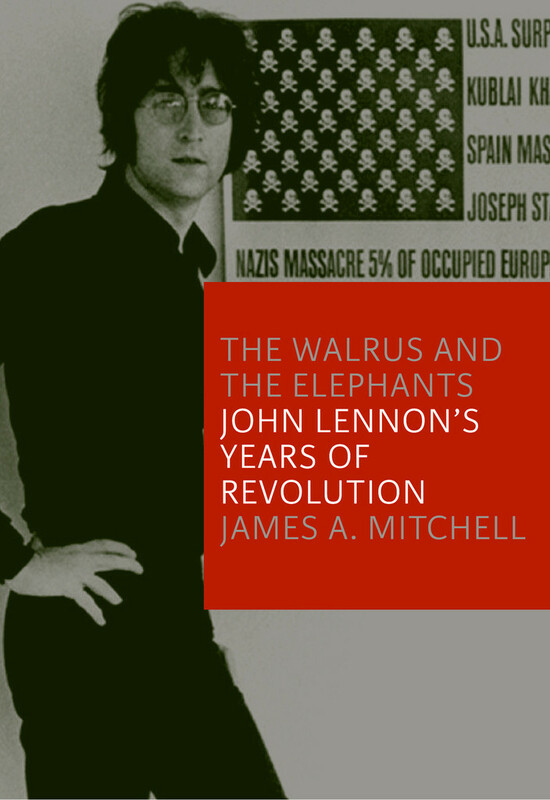 The Walrus & the Elephants by James A. Mitchell: A late entry to this list, but a worthy one. The book, subtitled “John Lennon’s Years of Revolution,” looks at Lennon’s time living in Greenwich Village in the early ’70s, and the relationships that he established with activists and artists, including the band Elephant’s Memory, during that period. The Beach Boys In Concert! 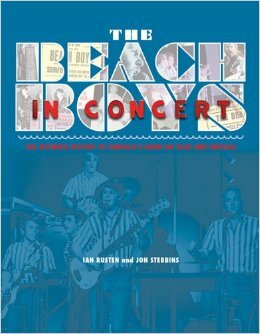 by Ian Rusten and Jon Stebbins: This is a must-have book for the die-hard Beach Boys fan who wants to look beyond the recordings to the tours that the band undertook to promote them. The story begins in 1961 and continues through last year’s 50th anniversary reunion tour, which is probably the last time we’ll see the core band members performing together. 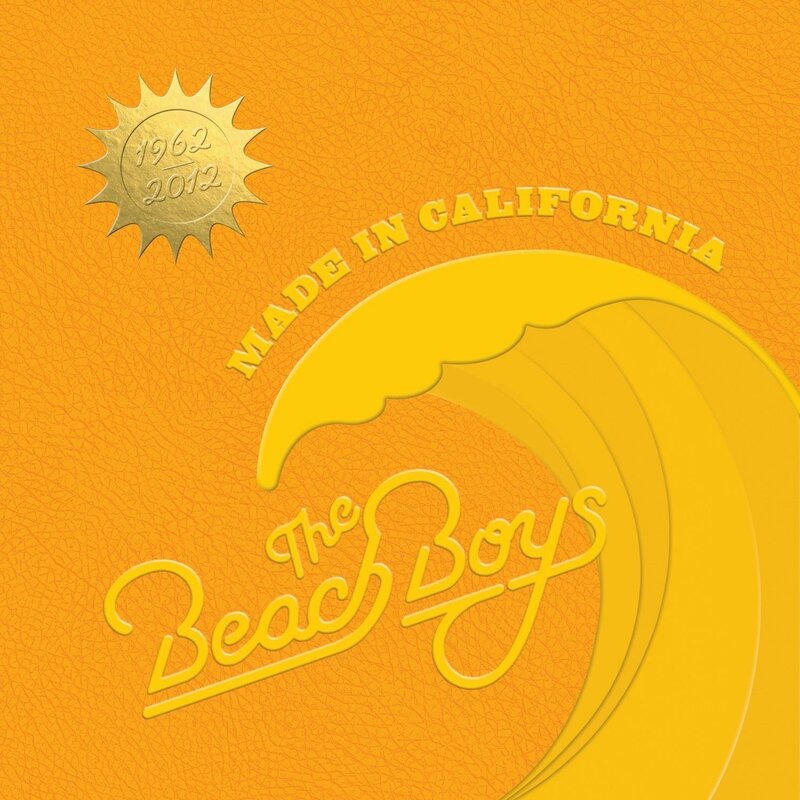 Stebbins is well known as a chronicler of the lives of original Beach Boys Dennis Wilson and David Marks, and Rusten is respected as an intrepid researcher of all thing Beach Boys-related. Together they have created a finely detailed day-to-day look at the touring band over the decades. 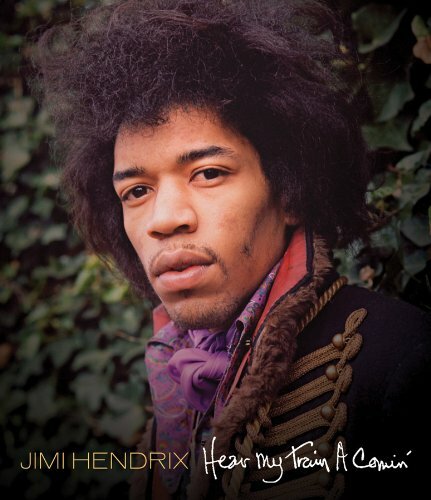 The Jimi Hendrix Experience: Hear My Train A’ Comin’: You saw that terrific documentary on PBS recently, right? It was so good that you wanted more. Here is the more you wanted. The DVD includes the film that was aired on PBS along with 13 additional performances that were not included in the film. These include appearances at the Miami Pop Festival, the New York Pop Festival, the Love & Peace Festival, and the British tv show Top of the Pops. The film by itself is worth owning. The additional content makes it a must. 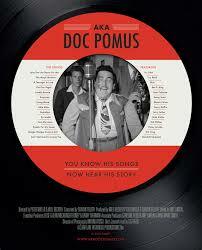 AKA Doc Pomus: This well-made documentary tells the story of the legendary songwriter who overcame his handicap to write some of the most iconic songs in the history of popular music. The filmmakers demonstrate a true devotion to their subject in this emotionally resonant film. 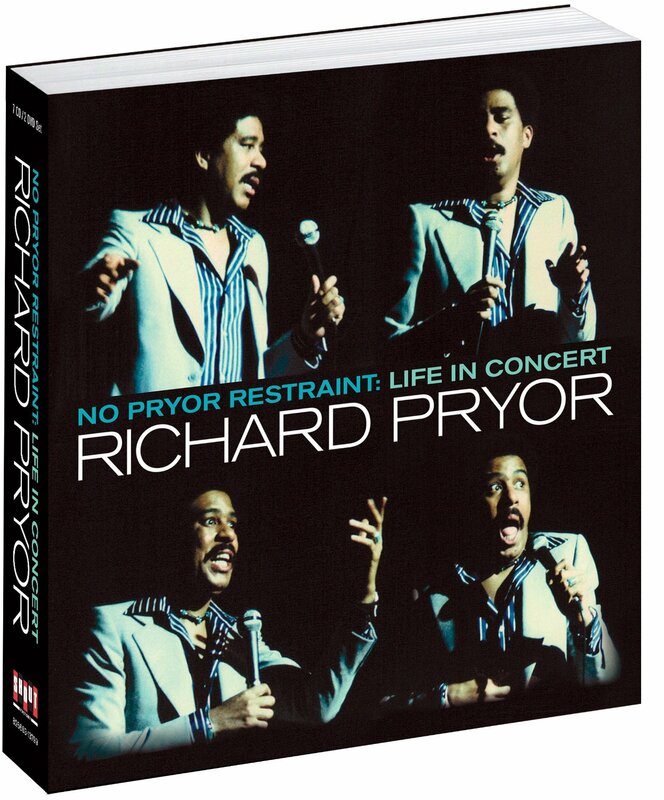 No Pryor Restraint: Life In Concert: This box from Shout Factory! is a combination of two DVDs and seven CDs. It is far and away the most comprehensive look at the work of Richard Pryor ever undertaken. Pryor, recognized by many as one of the greatest comedians of all-time is heard here on seven of his classic albums, and seen and heard on three full-length films of his astonishing standup act. No comedian has ever been more honest or forthcoming about his personal life. Pryor was shocking, profane, and controversial, but most of all he was side-splittingly funny. It’s all here.